Check out what our colleagues at Book Culture 112, Book Culture on Columbus, and Book Culture Long Island City are reading, too! 1. 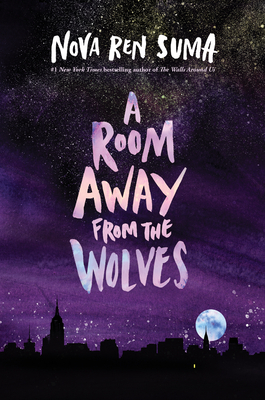 A Room Away From the Wolves by Nova Ren Suma: This book is going to be a real treat for me! It's by an author I love, and I know nothing about it. I love going into books with no idea what I'm about to experience, and Nova Ren Suma's creepy and otherworldly magical realist twists are perfect for that. I loved her most recent book (The Walls Around Us) and can't wait to dive into Room Away from Wolves. Look for this one at the end of the summer. 2. 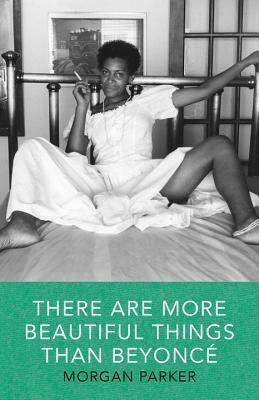 There are More Beautiful Things than Beyonce by Morgan Parker: I've had this book on my list for ages, and this summer is going to be the time I finally get to it. Parker's collection is supposed to be intersectional, feminist, beautiful poetry, and I am here for it. 3. 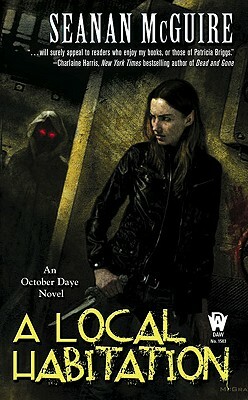 A Local Habitation by Seanan McGuire: I recently started McGuire's October Daye series (the first is Rosemary and Rue) and holy cats is it good! McGuire (of Every Heart a Doorway) can tell a story like very few other writers. Her characters are complicated and interesting, and I've already fallen in love with Toby Daye. She's a badass half-fae detective, and I already know I'm going to be spending a lot of time with her this summer. A Local Habitation is the second in the series. 1. 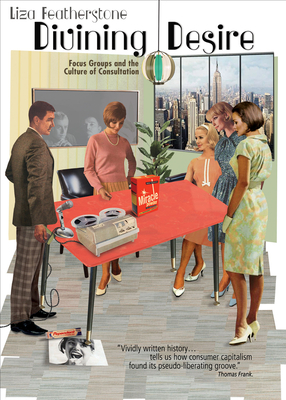 DIvining Desire by Liza Featherstone: Blockbuster season is the perfect time to pick up this book about focus groups, and the larger "culture of consultation" that reduces democracy to consumer feedback. So what if we can't solve income inequality? We can tell 'em how we really feel about flip-cap ketchup bottles! How did this incredibly unsexy sacred rite of late capitalism come to dominate our lives from behind the one-way mirror? 2. 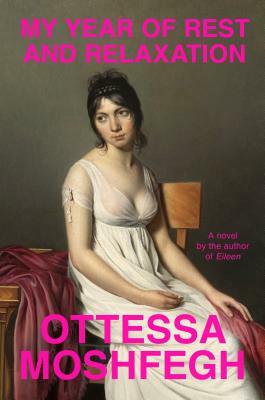 My Year of Rest and Relaxation by Ottessa Moshfegh: The protagonist tries to sleep for a year straight by taking the right combination of drugs. I hope nobody reading this is alienated enough to try something like that, but if the desire seems ticklishly familiar, you might want to try this one. Okay it's probably not a beach read, unless you're the kind of beachgoer who looks at dunes and wonders when they'll be washed away. 3. 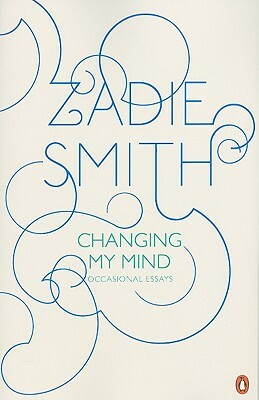 Changing my Mind by Zadie Smith: I would have chosen Zadie Smith's newest collection of essays, Feel Free, for this spot, but I already read--devoured--that book. Smith's most appealing quality as an essayist is that she takes seriously the idea that she might be wrong (she usually isn't). Come listen to the smartest person in the room think about stuff. 1. 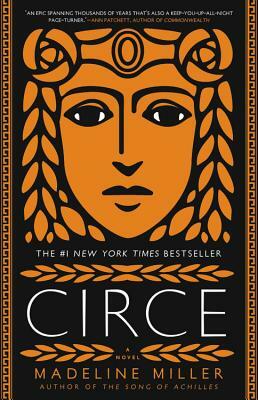 Circe by Madeline Miller: I'm all for re-tellings, especially when it comes to Greek mythology. In Miller's capable hands, the story of Circe, the sorceress who turned Odysseus' men into pigs, gets new life and a new story. I'll put this in tandem with Emily Wilson's new translation of The Odyssey. The question is: which should I read first? 2. 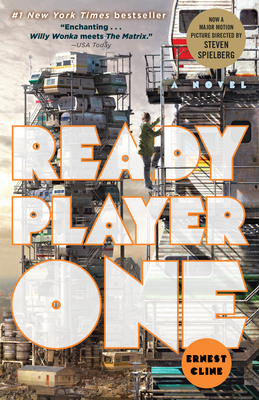 Ready Player One by Ernest Cline: This has been on my reading list for a long time now. The problem is, I didn't care too much for Cline's other work, Armada. But with the movie out and encouragement from others disappointed by Armada but delighted with RP1, this summer seems like a good time to dive in. 3. 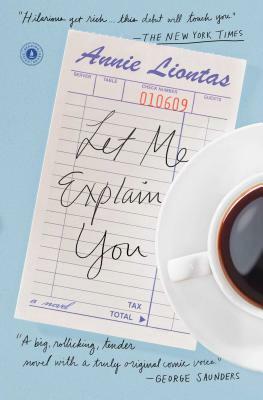 Let Me Explain You by Annie Liontas: I've had this on my shelf for a little while now. The story follows Stavros Stavros Mavrakis, a Greek immigrant who owns a diner in new Jersey, convinced he is destined to die in 10 days. This is, of course, because of a bad omen relating to a goat, but that doesn't stop Stavros from informing his family that, in less than two weeks, they should no longer expect him around. Along with that is an email detailing how they can better their lives. Think the airing of grievances during Festivus meets Greek superstition meets really good Pastitsio. 1. 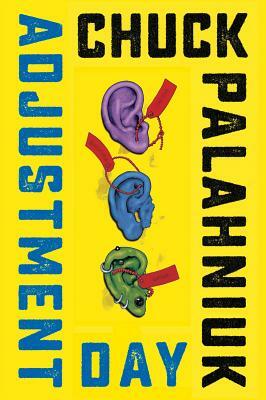 Adjustment Day by Chuck Palahniuk: I haven't read Palaniuk since high school, and I'm pretty sure we've reached the saturation point for purge-style dystopian fiction. Nevertheless, in the same way one sometimes prefers a campy horror movie over a serious indie film, I think this should be a fun, quick (and disturbingly apropos) read. 2. 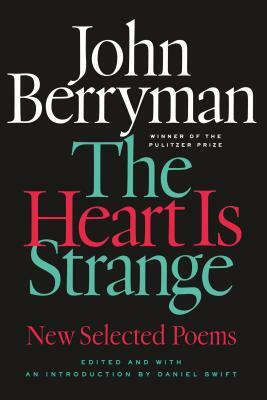 The Heart Is Strange by John Berryman: Berryman's 77 Dream Songs are part of what swung my academic focus from fiction to poetry. I look forward to seeing what this collection holds. 3. 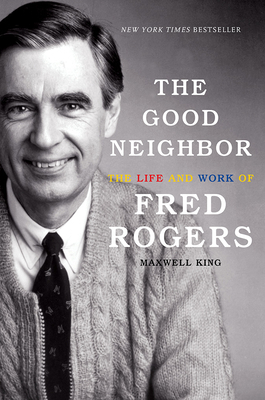 The Good Neighbor: The Life and Work of Fred Rogers by Maxwell King: To round out the trio with some non-fiction, I think I'll have a go at this Mr. Rogers biography. In a climate dominated by awful men, I think it'll be a nice vacation to read up on an outspoken advocate for kindness. 1. 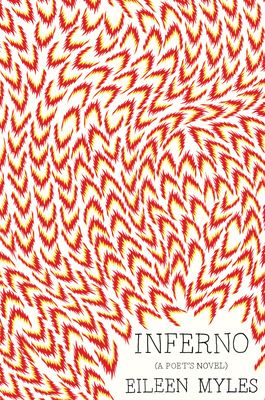 Inferno by Eileen Myles: Can you think of a better title of a work to read in the midst of a New York summer? While the garbage air of the city pants down on me come mid-July, I'll be curling up next to my AC with this little darling. 2. 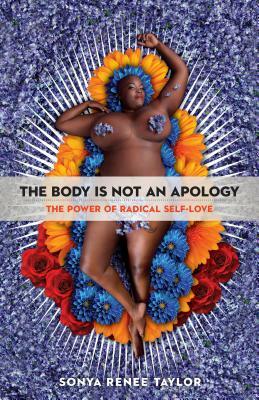 The Body in Not an Apology by Sonya Renee Taylor: A customer came in recommending this to me and after reading the description online, I was sold. I'm a sucker for body-positive, self-affirming works and activist/poet Sonya Renee Taylor seems like she's got that covered here. Can't wait to digest. 3. 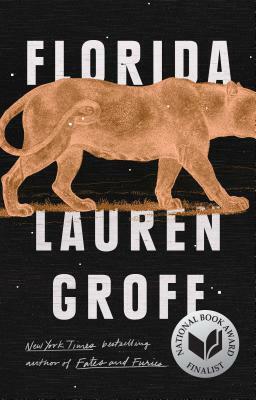 Florida by Lauren Groff: My co-worker Jess gave me the ARC of this and it's cover has been stalking me for several weeks now. As a fellow neighbor to Florida (I'm from Georgia), the title caught my attention and the subject matter seems riveting. You know what they say... short stories are the ideal summer snack. 1. 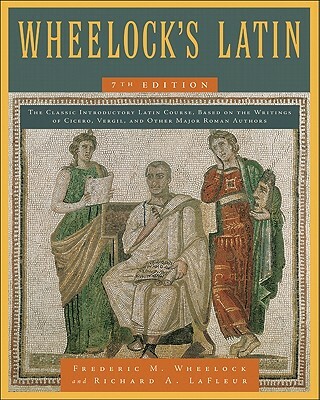 Wheelock's Latin by Frederic M. Wheelock and Richard A. LaFleur: I'm interested in teaching myself basic Latin this summer. Wheelock's is apparently the best place to start when learning the language on your own. 2. 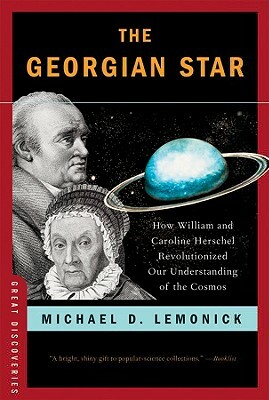 The Georgian Star by Michael D. Lemonick: This small volume recounts the Herschel siblings' discovery of the planet Uranus in 1781. I'm reading this as part of an ongoing effort to understand the beginnings of space exploration. 3. 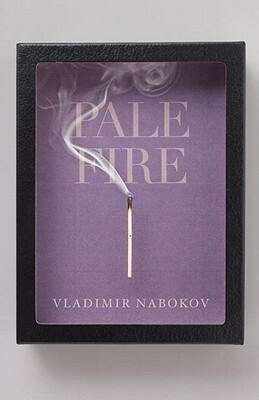 Pale Fire by Vladimir Nabokov: Just some light beach reading.